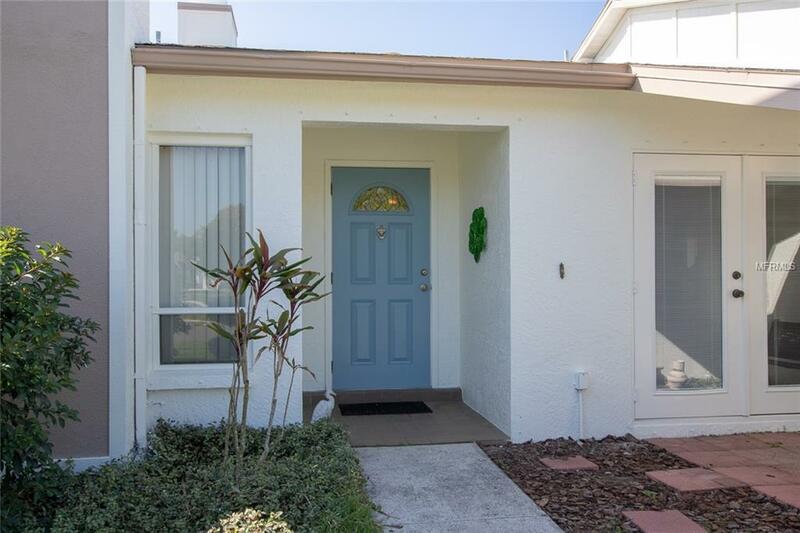 This highly thought of neighborhood and being so close to the #1 beach Siesta Key is only the beginning. This exceptional home will exceed your expectations. Perfect for the FAMILY. The 4 BEDROOM home with a DEN and bonus room offers space and storage for everyone. Home OFFICE needed no problem! Two fireplaces provide the cozy ambiance for cool weather and the large POOL area will host friends for weekend BBQ parties and splashing good fun all summer. 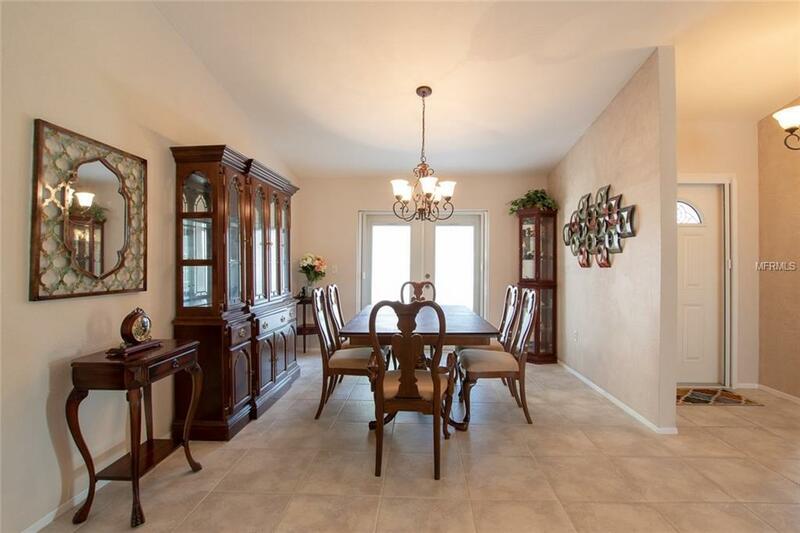 Fresh paint graces the exterior and most interior rooms also have refreshed paint. The large porcelain neutral tile is through out. The kitchen boasts Kraftmaid Maple wood porcelain glazed cabinets and granite counter tops. Wine storage and special feature spice cabinet are a few of the many extras. The neutral tones are adaptable to any design style. LOW HOA only $220. annually. Pick a pineapple for your breakfast from one of the many pineapple plants in the side yard! 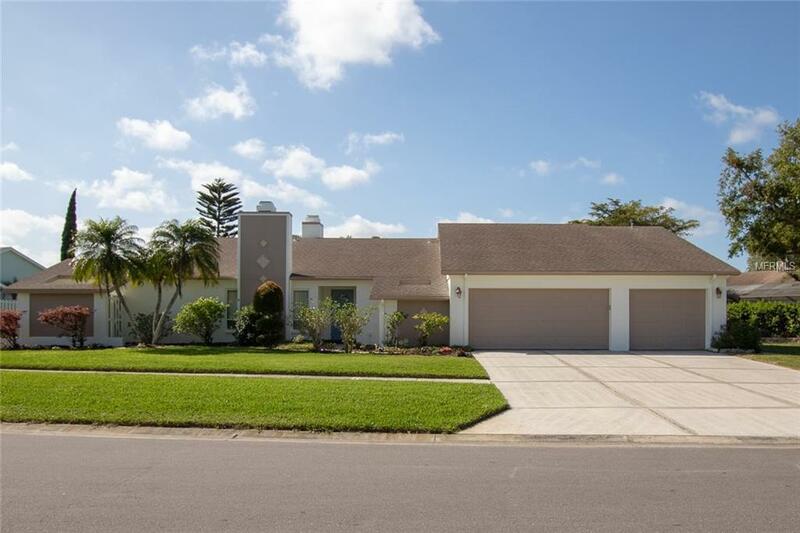 You may never want to leave this home but with such easy access to Siesta Key, ICW, the Legacy Trail and two, Oscar Scherer and Myakka River, amazing state parks to explore, you could be lured out to explore. Commuters will find it easy with Interstate 75 nearby. Schools offered are A rated with Pine View, nationally ranked in the top 20 public schools, only a 6 mile commute away. Shopping is a breeze with the charming Gulf Gate area shops and Costco so accessible. 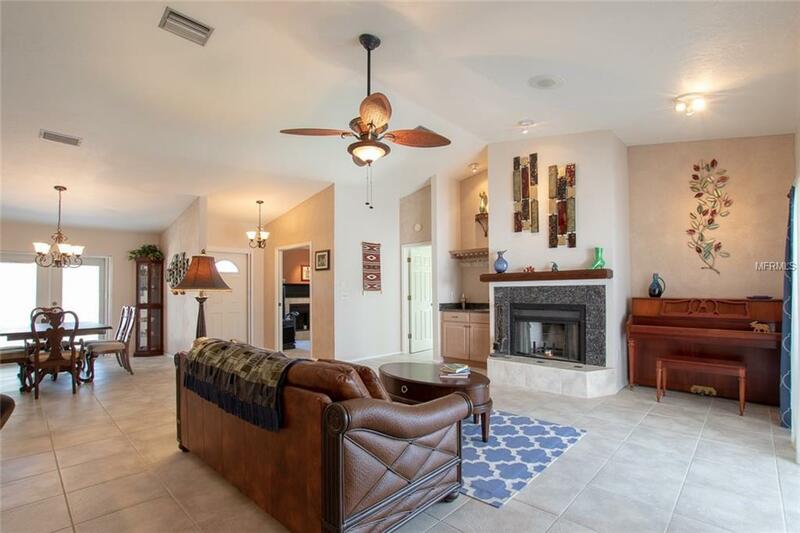 Come see this gem of a home and see why Gulf Gate East is a favorite. Additional Lease Restrictions Please Review Hoa Documents For Current Lease Restrictions Board is Currently Proposing Voting On Changes.